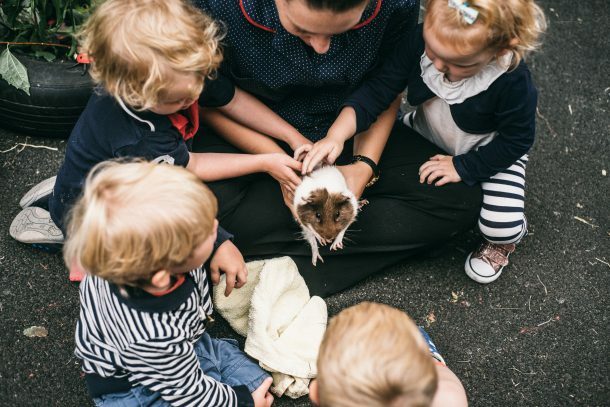 The safety and security of the children in our care is our overriding priority at High Bank and we have a number of nursery policies and procedures to reinforce this. The policies and procedures can be viewed by clicking this link and we also hold copies in the nursery office. As you will see, this is a very detail document covering a wide range of areas and issues, including our mission statement, charter of partnership with parents, key person policy, safeguarding and child protection procedures, health and safety policy, first aid and medical procedures, nutrition and healthy eating policy, allergens policy, fire evacuation procedures, and much, much more.